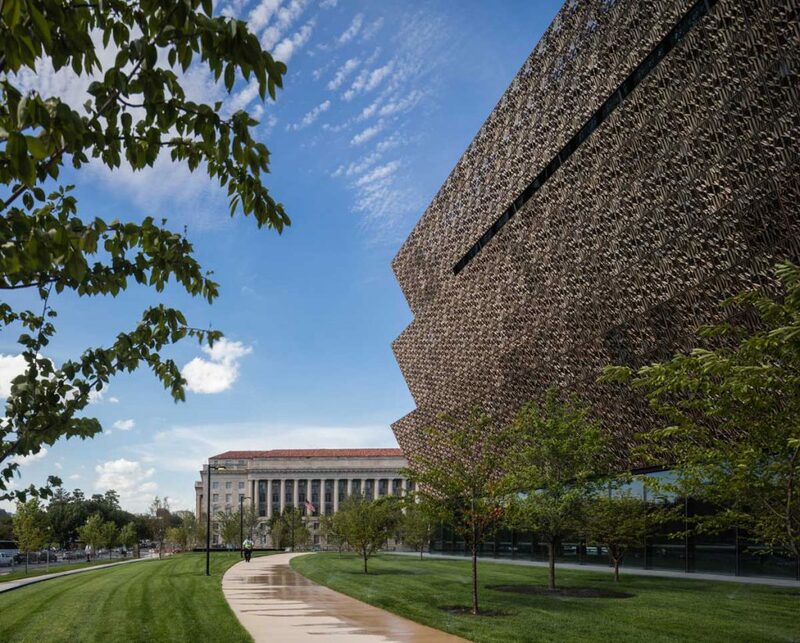 The Smithsonian National Museum of African American History and Culture, opened in 2016, is a 420,000-square-foot project on the grounds of the Washington Monument on the Mall in Washington, DC. 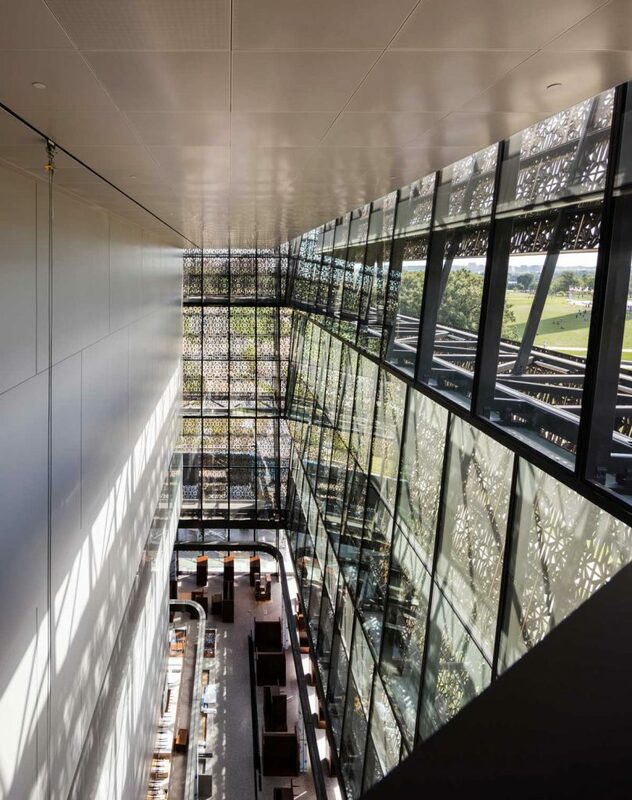 Although its translucent bronze facade stands in stark contrast to the traditional structures around it, the project incorporates subtle references to the surrounding architecture -- the angles of the facade match the angle of the capstone of the Washington Monument; the patterns of the panels of the facade were developed with the Washington Monument stones as reference; and the building incorporates a similar setback (50') to the other buildings on the Mall. 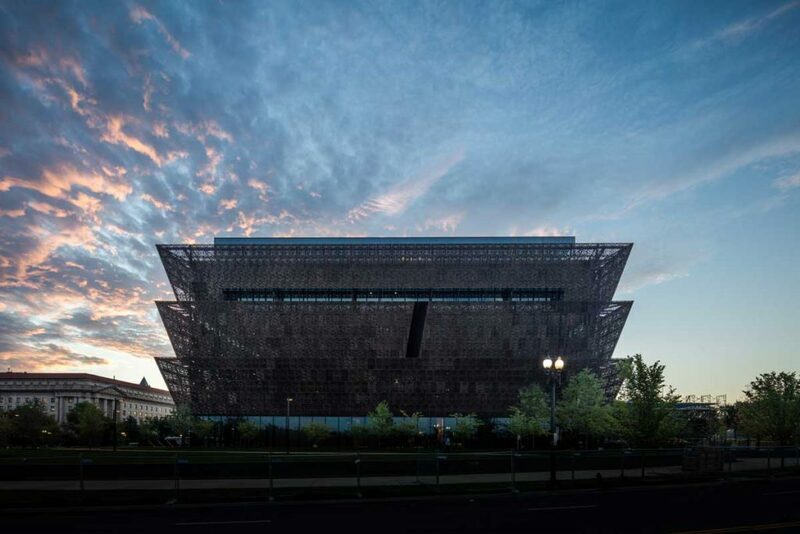 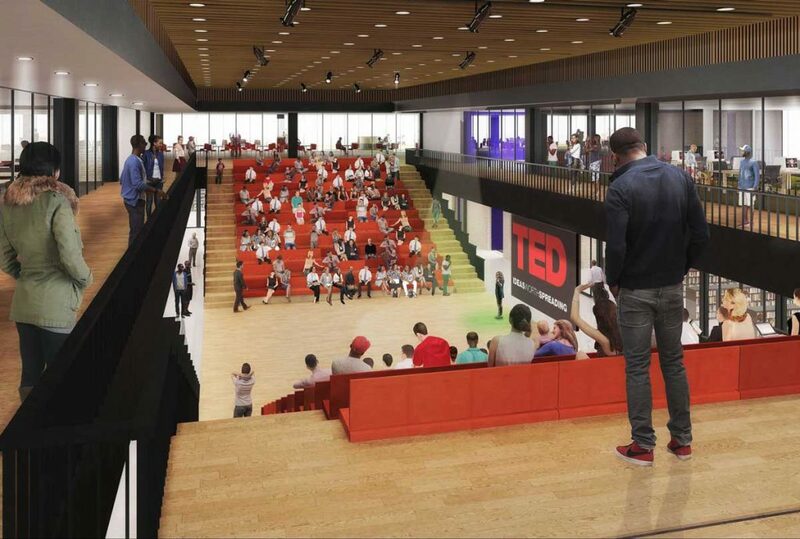 The project was designed by the team Freelon Adjaye Bond and SmithGroup. 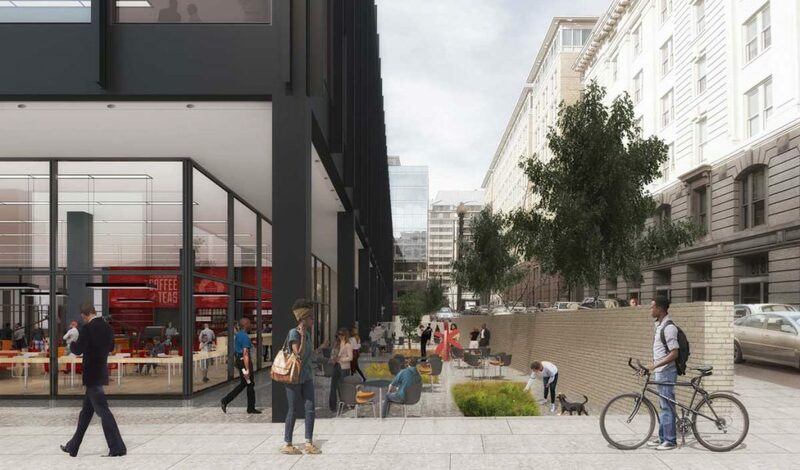 Nearby, Mies van der Rohe's 1972 library is being renovated by Mecanoo and D.C-based Martinez+Johnson Architecture and is expected to reopen in 2020. 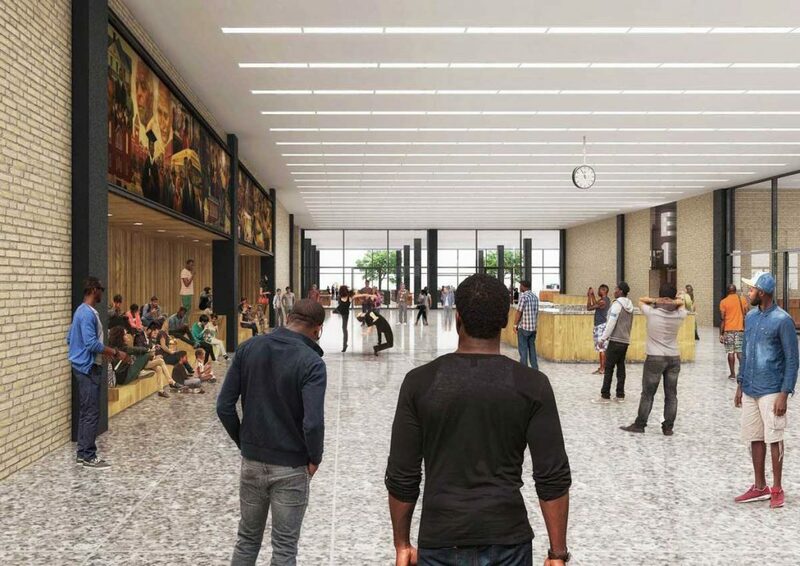 The Martin Luther King Jr. Public Library renovation is focused on respecting the landmark building while updating it to refocus on facilitating the exchange and connection between the people and community that use it.